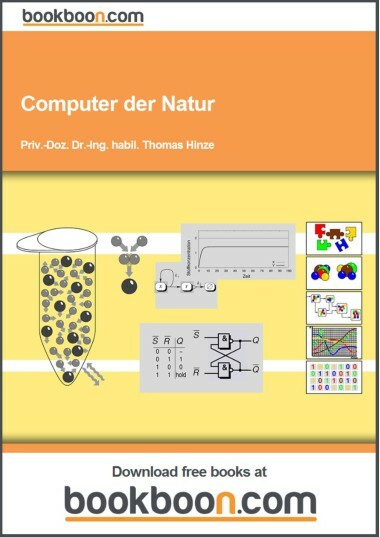 Computer der Natur. 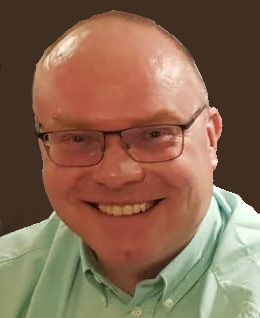 Ausgewählte molekulare Prinzipien der biologisch inspirierten Informationsverarbeitung. 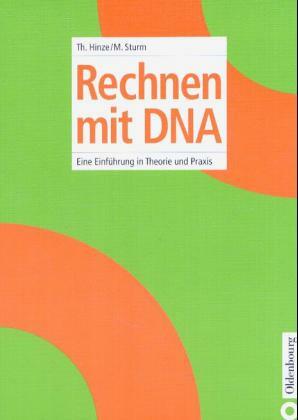 T. Hinze, G. Rozenberg, A. Salomaa, C. Zandron (Editors). T. Hinze, J. Behre (Editors). Preliminary Proceedings of the Nineteenth International Conference on Membrane Computing (CMC19). 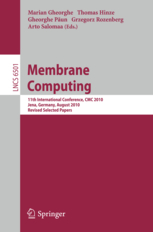 M. Gheorghe, T. Hinze, G. Paun, G. Rozenberg, A. Salomaa (Editors). M. Gheorghe, T. Hinze, G. Paun (Editors). 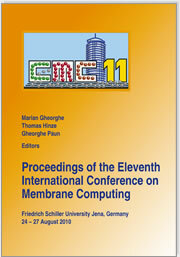 Proceedings of the Eleventh International Conference on Membrane Computing (CMC11). 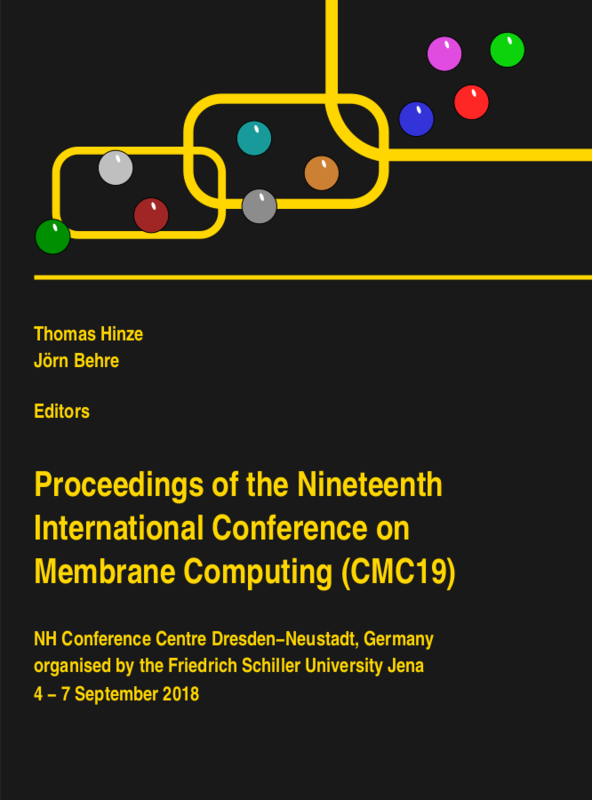 H. Bordihn, R. Freund, T. Hinze, M. Holzer, M. Kutrib, F. Otto (Editors). 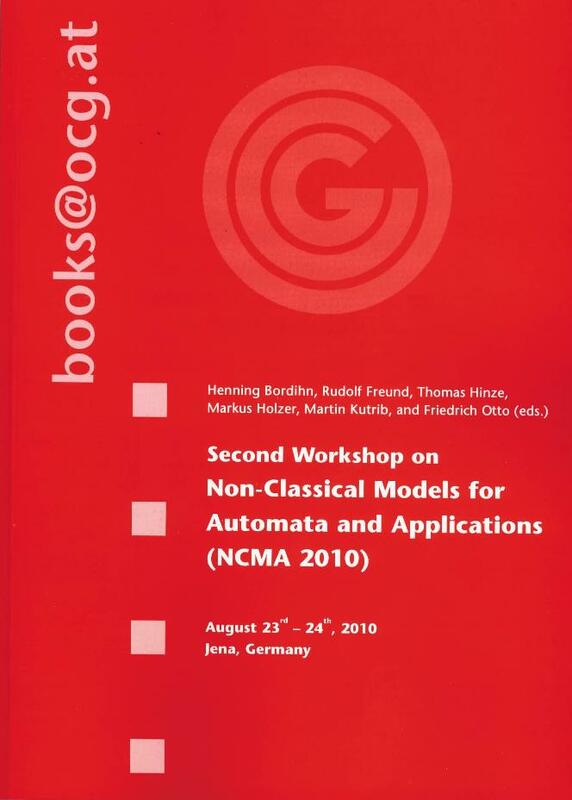 Proceedings of the Second Workshop on Non-Classical Models for Automata and Applications (NCMA2010). J. Behre, G. Escuela, T. Hinze (Editors). 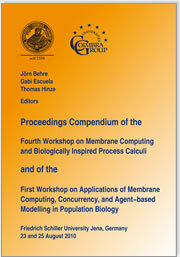 Proceedings Compendium of the Fourth Workshop on Membrane Computing and Biologically Inspired Process Calculi (MeCBIC2010) and of the First Workshop on Applications of Membrane Computing, Concurrency, and Agent-based Modelling in Population Biology (AMCA-POP2010).